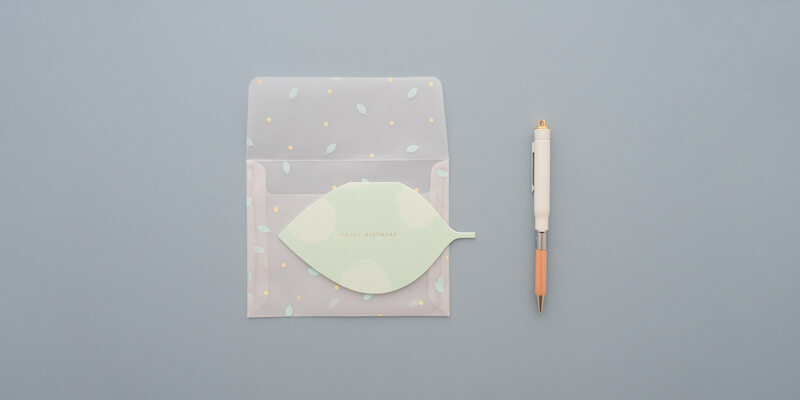 About – Quarter Paper Co.
Quarter Paper Co is born from a passion for design, craftsmanship and aesthetics that built the foundation for lifestyle paper goods that embrace a minimal style with a refined appreciation for detail. Based in Sydney, Australia, we create contemporary designs inspired by travel and adventure. Quality and craftsmanship come from selecting the best materials to create beautifully tactile products with a minimal impact on the environment. We create products that are simple in design, but full of style. There is a strong sense of connection when you receive a postcard from abroad from a friend, rather than a quick flick of a screen from a holiday snap on social media. There are those who enjoy the solitude of writing down thoughts and ideas in the spur of the moment when inspiration strikes. There are those who are particular about lined, grid or blank pages, and the type of paper used in a notebook. They want to surround themselves with the poetry of good design. They are excited by the promise of a fresh new journal, and at the satisfaction of completing one. There are those who can’t walk past a stationery shop without going in and buying something. They believe writing thank you cards are good manners and appreciate one in return. They prefer the tactility and warmth paper provides rather than a cold hard screen. These are the people who Quarter Paper Co is for.